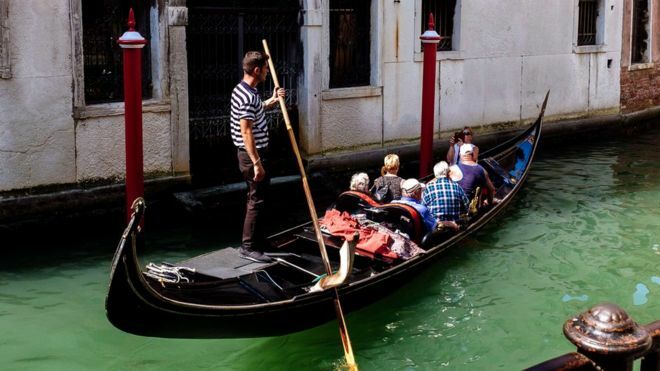 Claudio Scarpa, head of the Venice hotel managers’ association Ava, said: “the principle is that whoever visits from morning to evening, contributing just a tiny amount to the revenue from tourism, but imposing costs on our services, must understand that it’s not all there for free”. A second large next-generation cruise ship for P&O Cruises was confirmed on Thursday as the line seeks to attract more first-time cruisers. The vessel will be powered by Liquefied Natural Gas (LNG) and is due to join the fleet in 2022 – two years after a similar sister ship enters service. The latest order will be 180,000 gross tons and have a capacity for 5,200 passengers, it’s set to be the largest cruise ship to be built specifically for the British market. Both new ships will be registered in the UK and built by leading German shipbuilder Meyer Werft in Papenburg. 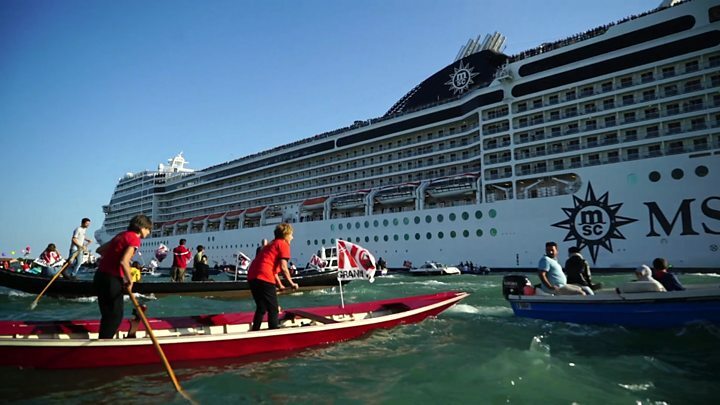 The ship will feature the Carnival Corporation’s exclusive “green cruising” design as one of the first generation of cruise ships to be powered by both while in port and at sea. This will “significantly reduce” air emissions with the shipping industry’s most advanced fuel technology, the company claims. The new ship is part of a fleet enhancement strategy with 19 new vessels set for delivery across Carnival Corporation brands between 2018 and 2022. Carnival UK president Josh Weinstein said: “We are seeing the momentum in awareness of cruising both across the media and in our national psyche as ever-increasing numbers of people see first-hand the value for money, unrivalled service and extraordinary onboard experience. P&O Cruises senior vice president Paul Ludlow added: “We have a bold and ambitious vision for P&O Cruises to become Britain’s number one holiday choice and we can only do that by increasing our fleet. 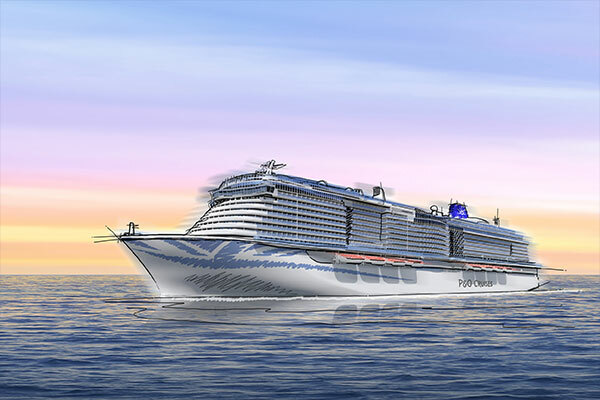 “In four years’ time when her sister ship is launched, adding an additional 22% capacity, we will see an even greater rise in the popularity of cruising across all demographics and all age ranges including both Millennials and Generation Xers. 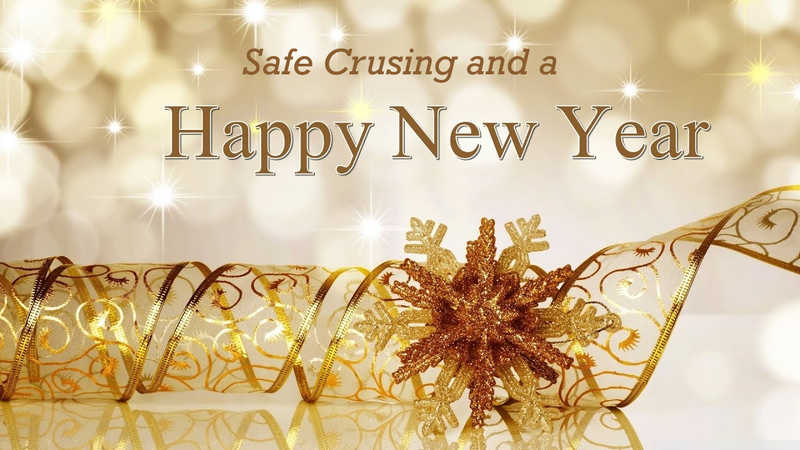 “Many of them have already learned to appreciate cruising by going on cruises with their families while growing up. Additionally, there are millions more we will attract in the future by retaining the amazing onboard and on-shore experiences and itinerary choices P&O Cruises is known for while reflecting forward-thinking trends and tastes of British holidaymakers. “The first of our new ships will go on sale in September and we will be announcing key elements of the design and build this year.